We at Max Cash Title Loans are doing all we can to help people across Minnesota, even to find title loans in Minneapolis MN. Keeping the process neat and quick for all involved. We have found that the best car title loan lenders that will allow you to pay your loan off early without any pre-payment penalties. 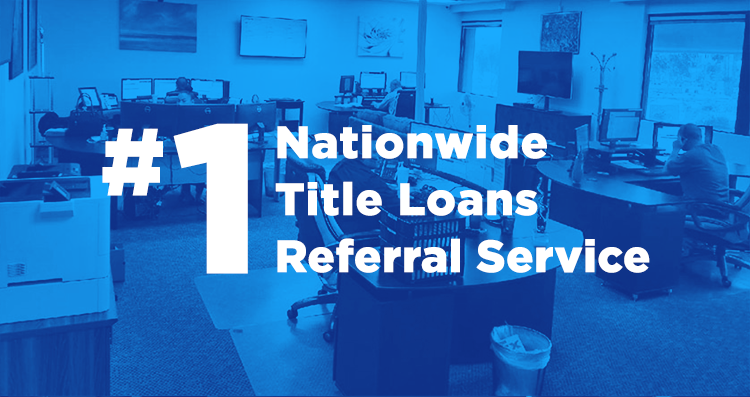 We keep the paperwork for title loans simplified. One-page, in most cases. With being able to send emails or pictures of your documents, it makes it even simpler. With a lot of the conveniences of the internet, some lenders work remotely, where they can pass savings to you. How? They do not have the cost expense of having a physical office in every city or state. They have mobile notaries that will meet with you to sign the final contract and give you your check.